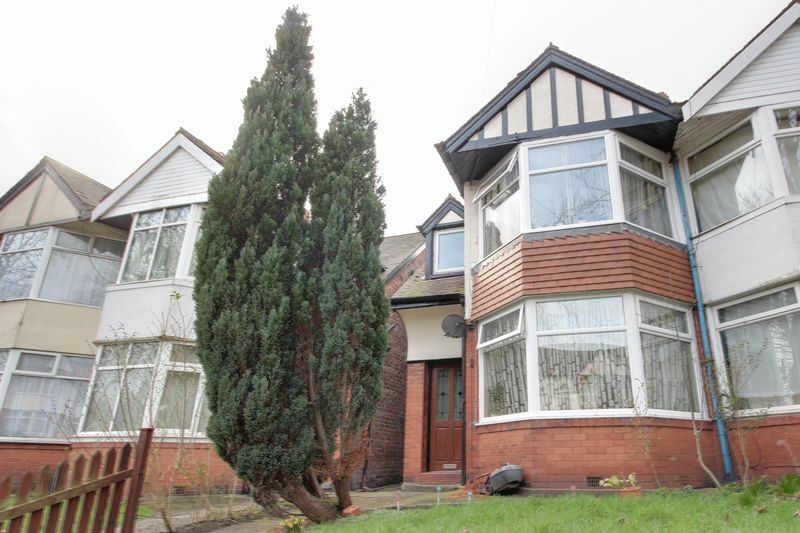 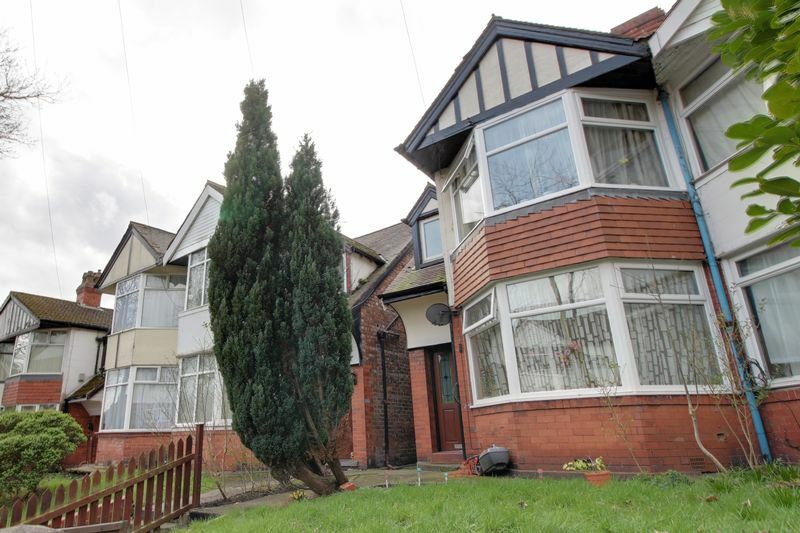 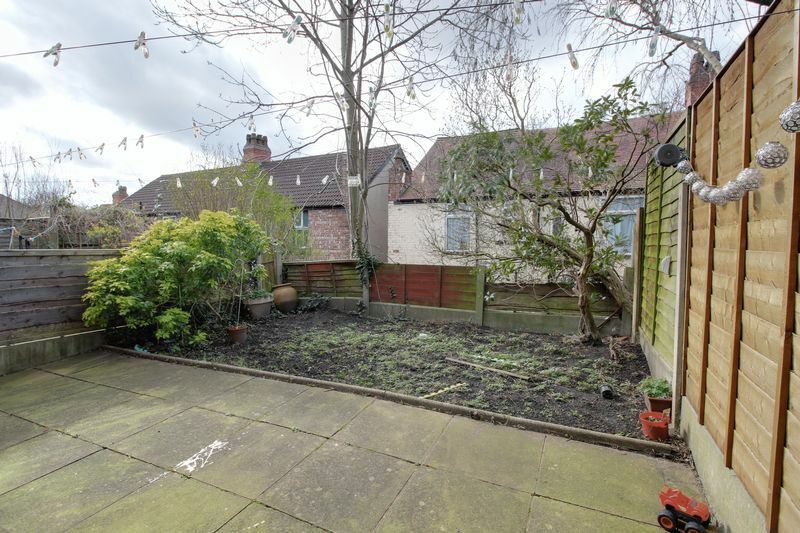 Greenco Property Group are proud to present to the market this stunning three bedroom, semi-detached family home in the heart of the leafy suburb of Prestwich. 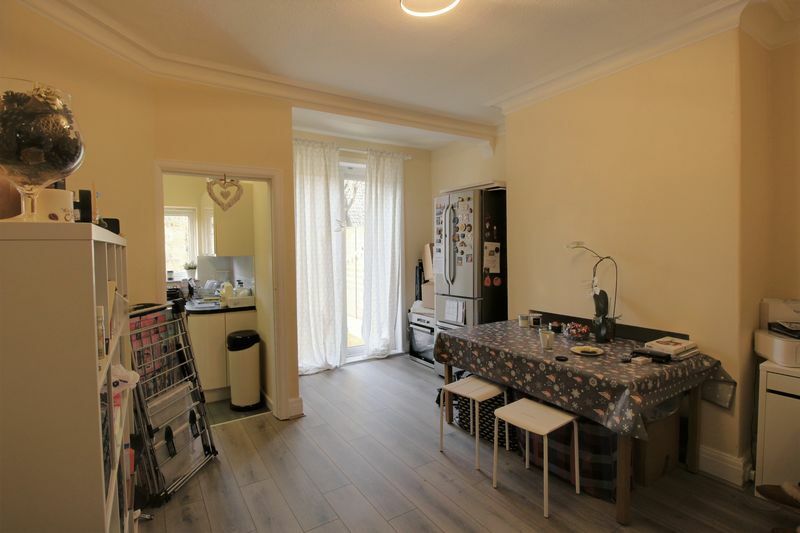 In brief, the property comprises of two large reception rooms, kosher kitchen, two double bedrooms, one single bedroom and family bathroom. 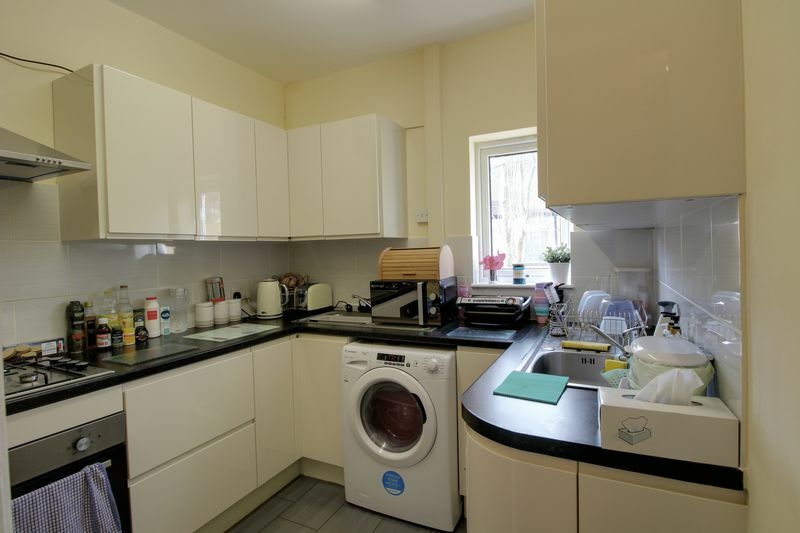 The property is currently tenanted and is achieving an annual rental income of £8,700. 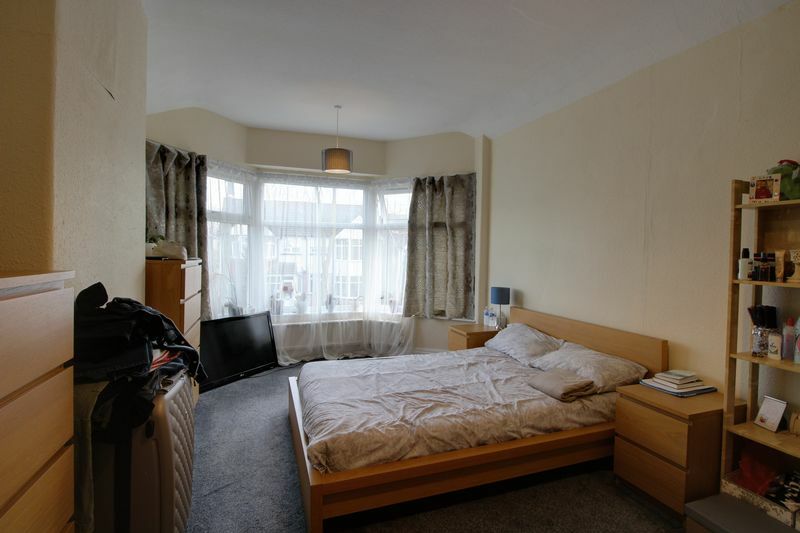 With laminate flooring, double radiator, central pendant light fitting, bay window, power points and TV aerial point. 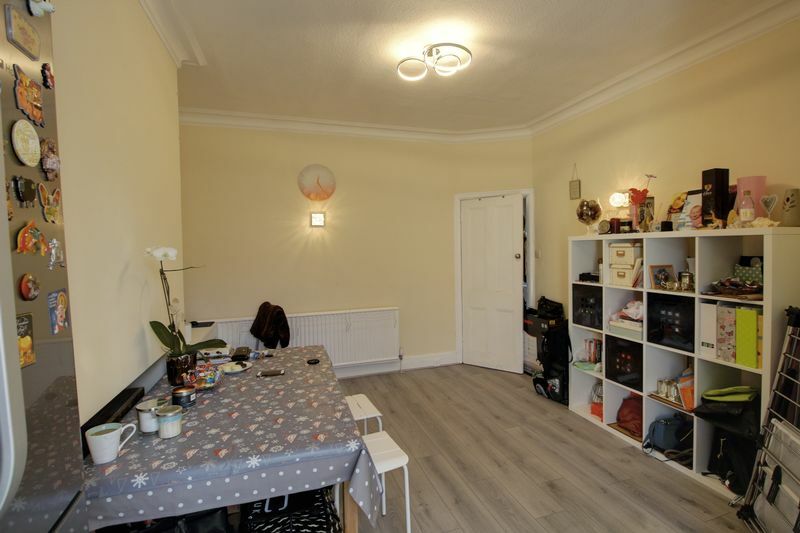 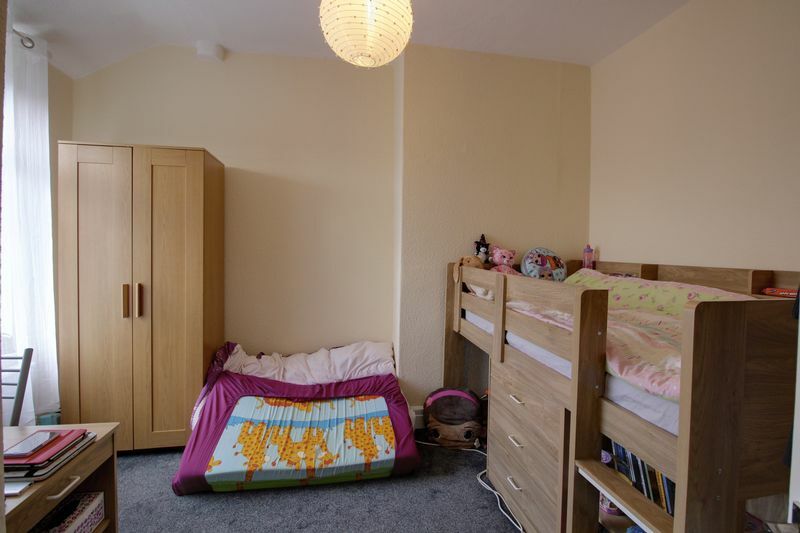 With laminate flooring, space for dining room furniture, access to the rear via sliding door, access to the kitchen, double radiator, central light fitting, phone/internet points and power points. 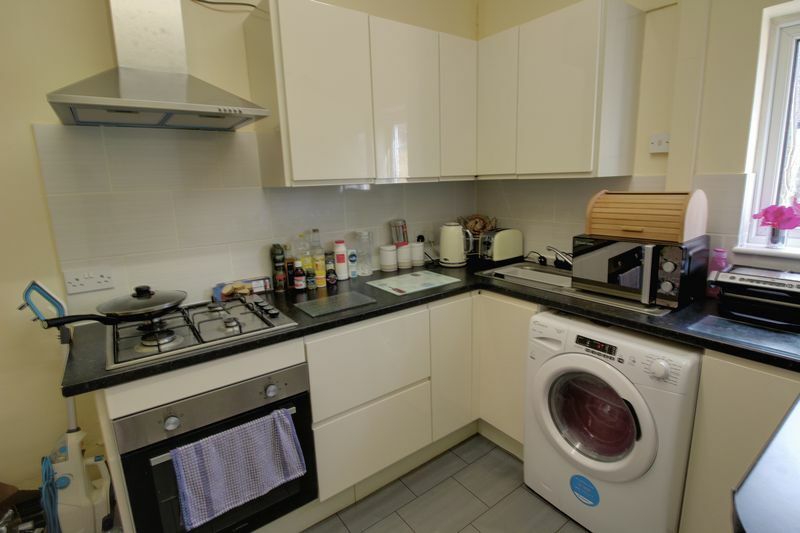 With a range of wall and base units in white, two chrome sinks with mixer taps, recessed plumbing for washing machine, space for fridge/freezer, integrated Lamona oven including four ring gas hob and extractor hood over, tiled splashback, central light fitting, power points and single window. 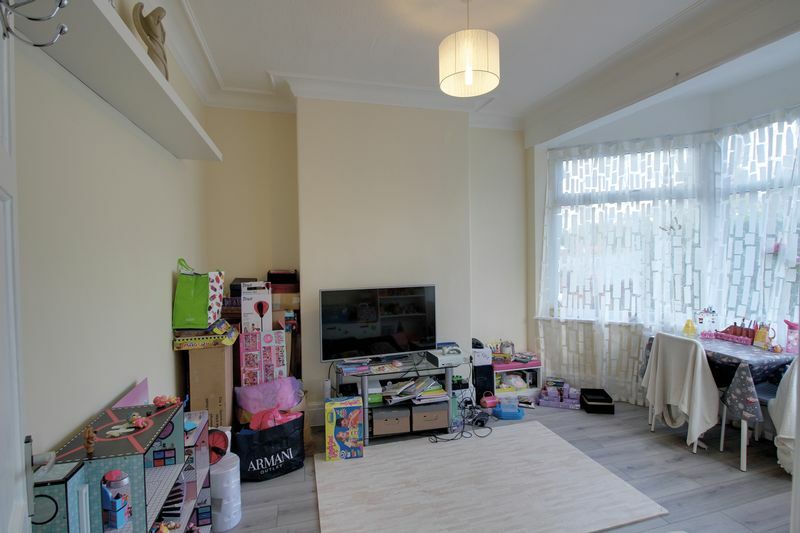 With soft carpeted finish, bay window, plenty of space for storage units, central light fitting, double radiator, TV aerial point and power points. 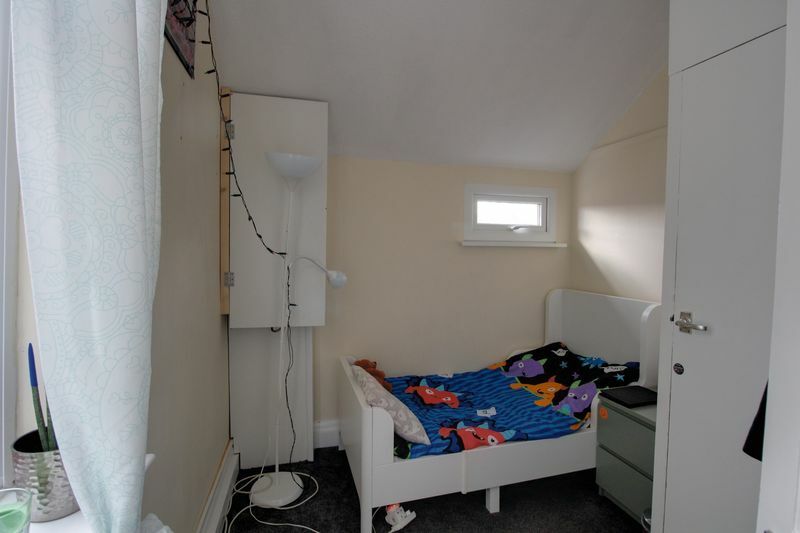 With soft carpeted finish, central light fitting, double window, power points. 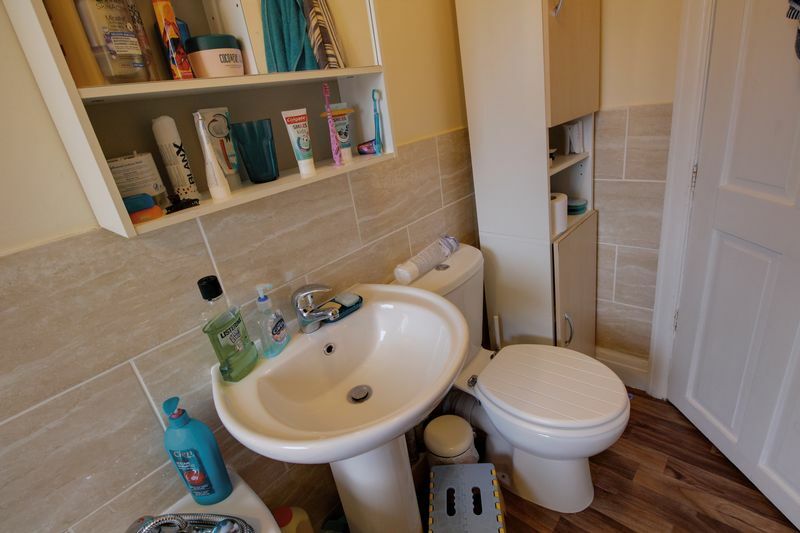 With soft carpeted finish, central light fitting, double window, combi boiler, storage cupboard and power points. 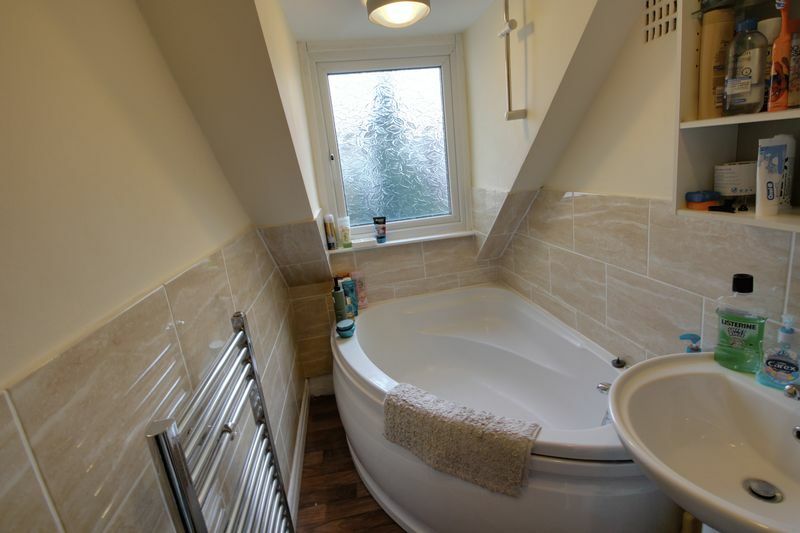 With three piece suite including toilet, pedestal hand wash basin and panelled, heated towel rail, single frosted window and two central light fittings.